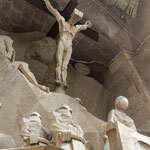 Discover the most visited sight of Barcelona - the Sagrada Familia! This cathedral has more than 2 Million visitors per year, and for that reason she is the most visited building of Antoni Gaudi. 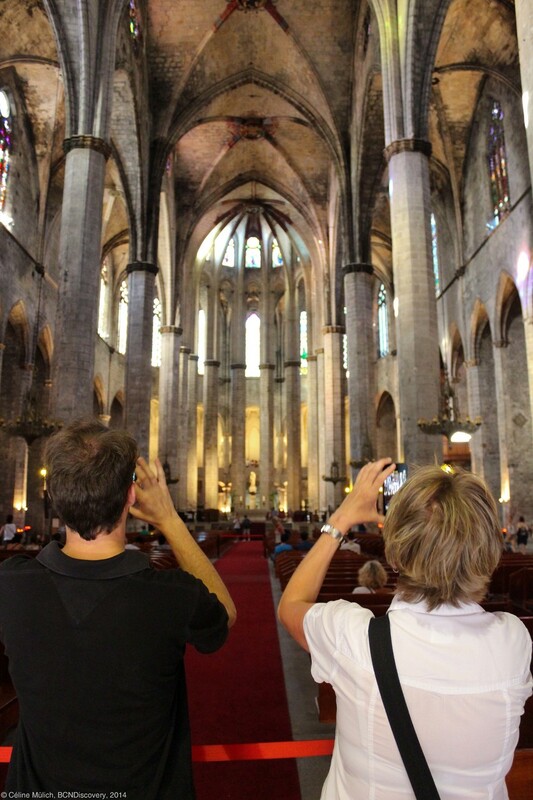 An experienced guide will lead you through the church and give information about the history, the architectural style, and about the story of the facades. 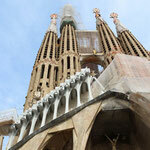 They will also guide you through the Museum of Sagrada Familia where you will find examples of the construction history. After the tour, you are free to stay a bit longer in the church of Gaudi - until the closing. 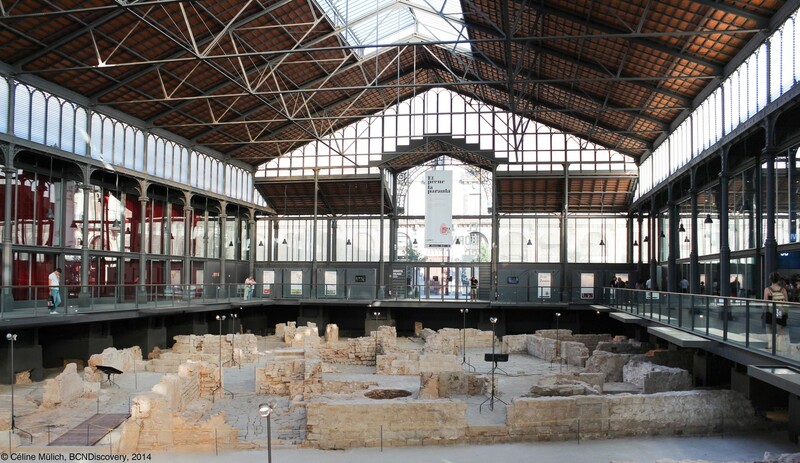 Skip the lines and discover the most popular building of Barcelona! The booking process with Ticketbar is quite easy. But be sure that you’ve received two emails: one from Ticketbar itself, and one from the Tour Operator TGI. Also check your Spam folder. You can print out the confirmation email, or just show the guide the email on your mobile phone. Both methods work. After that, you just have to be on time at the meeting point! 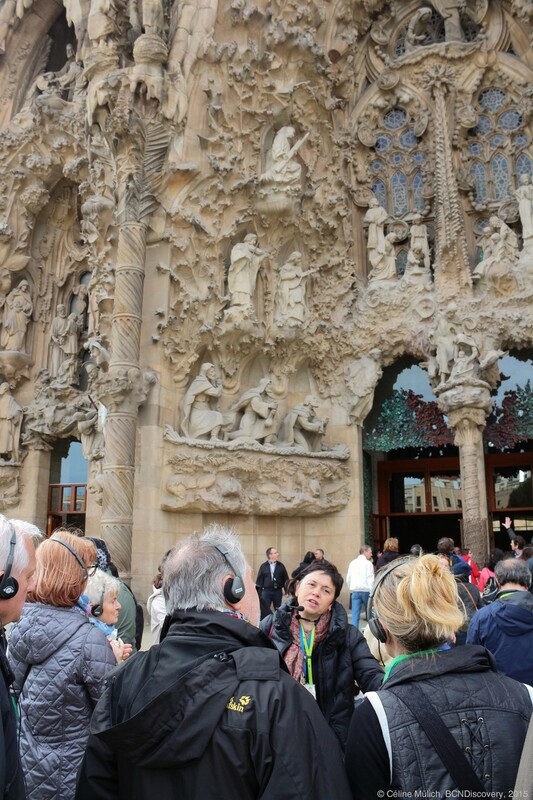 The tour starts outside of Sagrada Familia to talk about the early history, including how Gaudis started at that building site. Our tour guide, Mercé, showed us some details on the facade of the crypt. As it is very noisy outside—because all of the cars passing us—Mercé had a small speaker. You could understand her, but it was a little taxing on the ears. After that, we went to the group entrance where Mercé left us for a little while to get the tickets and the audiosysteme for us. 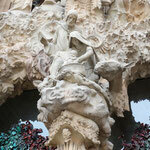 With this, it was very easy to understand her and follow her stories while looking and enjoying the facade of Gaudi. 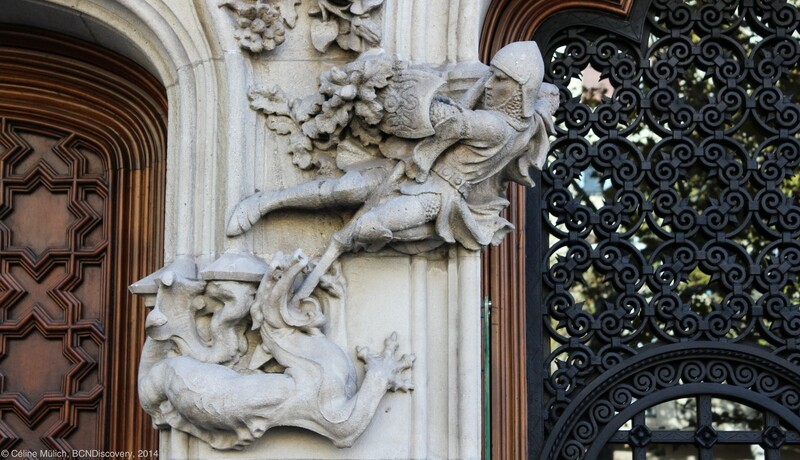 There is a lot to see on this façade, and Mercé tried to explain as much as she could. Our next step was going inside. And it gave a great “Wow!” effect! I have this feeling every time I visit! I am really looking forward to getting your comments on this! After showing us the inside and explaining for more than 1.5 hours, Mercé left us. 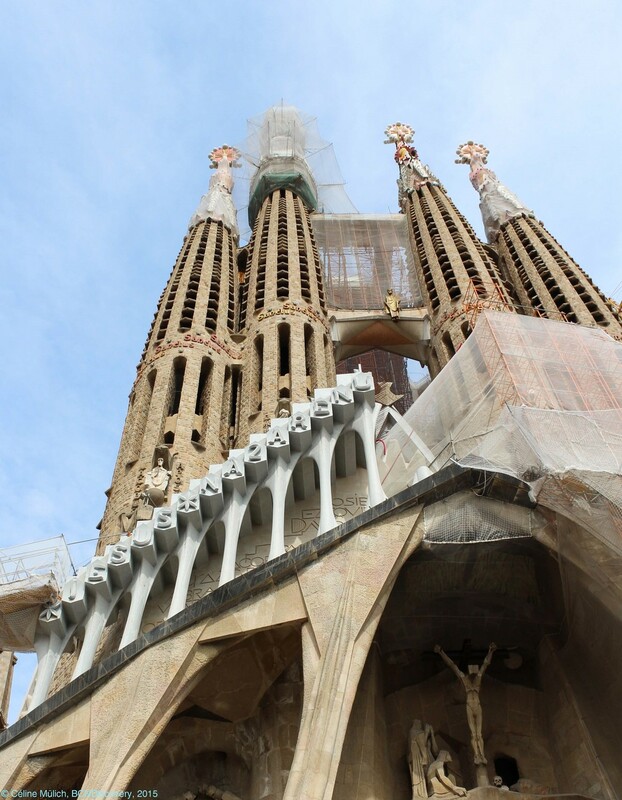 But at this point you still have time to explore the Sagrada Familia on your own. You can buy tickets for the towers, or go downstairs to the museum. From the start to the end, the tour was a stress-free experience for me. And that is what we want, no? The information Mercé gave us was great, 1.5 hours is a good amount of time for a tour, and you can stand inside until they close. Enjoying the view from the towers, just sitting inside and staring at the ceiling! Or book a private Tour! 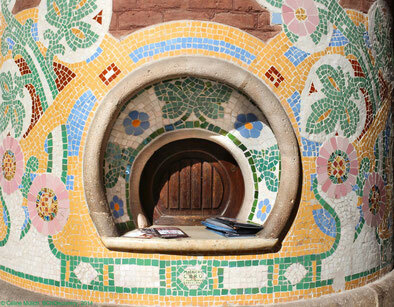 The most known and most visited quarter of Barcelona is the "Barrio Gotico." 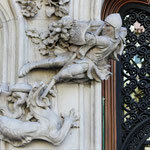 Here you can see and feel the long history of Barcelona. You can also discover nice little bars and some shopping hotspots. 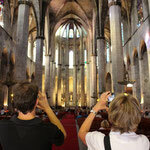 During the two-hour tour, you will get information about the founding of Roman Barcinos, and you will also see the medieval cathedral La Seu. You will pass hidden alleys and squares, and in the end you will see the political center of modern-day Barcelona - the Placa St. Jaume. 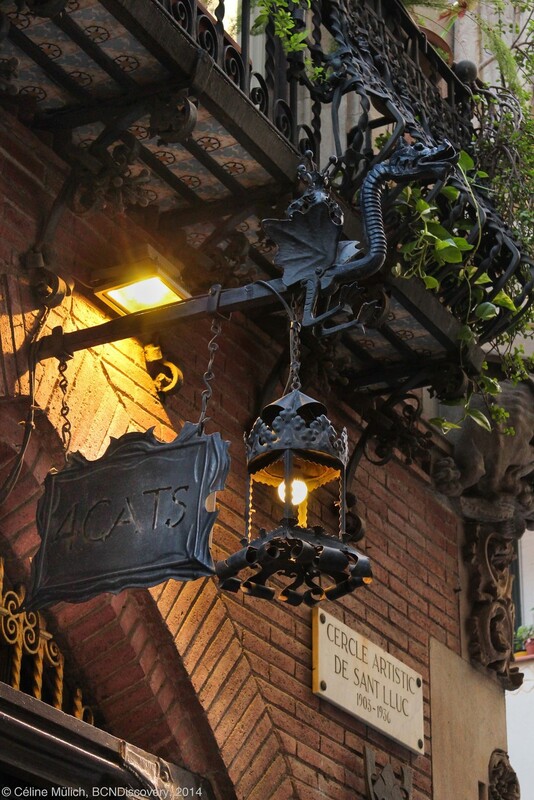 Be ready for a trip back into history and a deep dive into the city's rhythm. 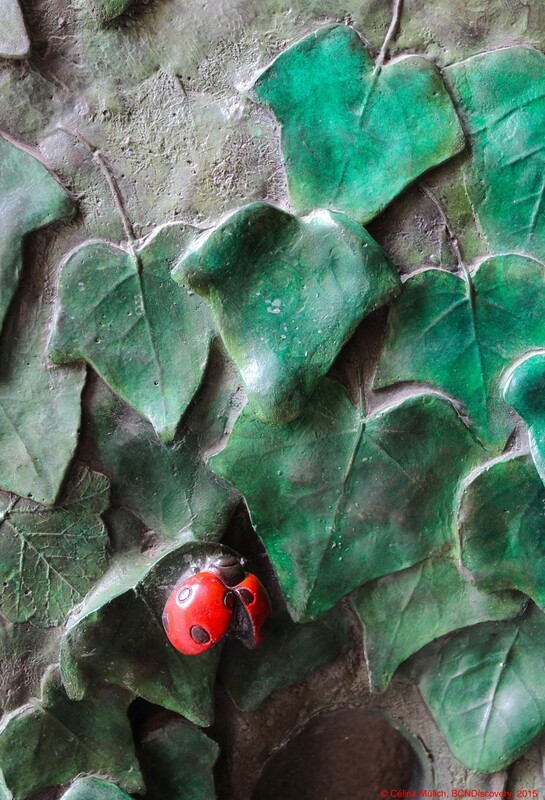 To test the booking process and the tour itself, I visited the Barrio Gotico-Tour. Next, I want to mention that my confirmation didn't arrive directly. Rather, the first confirmation from TicketBar arrived on time - but they mentioned that there will be a second confirmation from the Agency in Barcelona within 24 hours. But this didn't happen. Right now, it's Barcelona’s high season and so they have a lot to do - that was probably the problem. On my request, I received my guide-voucher. The day of the tour, the guide was a bit tricky to find. He had no folder or anything else. I will give this feedback back to the agency, because I think that it causes unnecessary stress. But let’s talk about the tour! During this 1.5 - 2 hours, we’ve seen very interesting places throughout the Barrio Gotico and the district of Born. 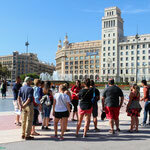 We started at Placa Catalunya and the guide gave an introduction of Barcelona and the district of Eixample. And then we entered the older history of Barcelona. 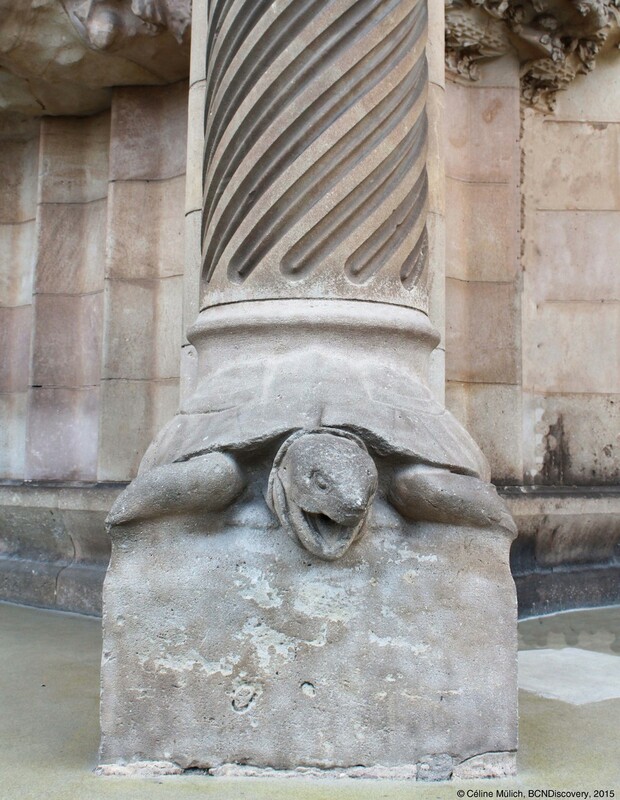 Apart from the "Els quatre gats," the Bar where Picassos had his first exhibition, we saw the churches of Santa Maria del Pi and Santa Maria del Mar, the hidden Placa Neri, the temple of Augustus and the new opened cultural center of Born. This was the point where the guide left us. If you don't know where exactly you are - because this can happen easily in these little streets - ask him to give you directions on how to get back to Placa Catalunya! 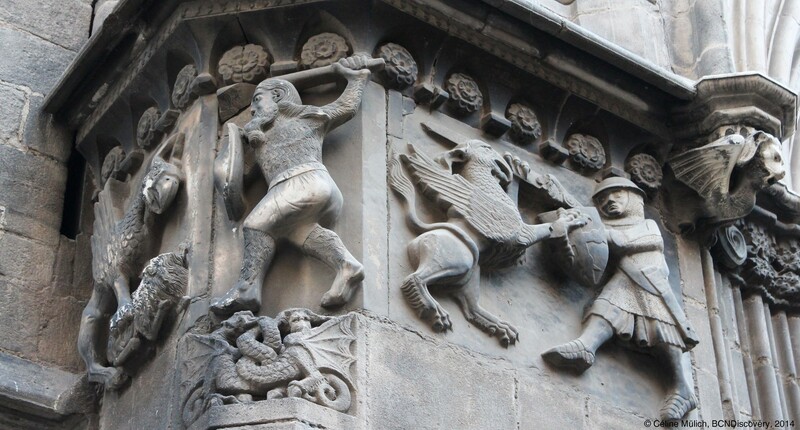 The tour through the gothic quarter was a wonderful start to getting to know Barcelona and its long history - from the Roman settlement until today. 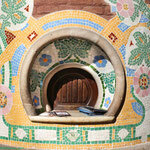 You will see parts of Barcelona which you probably wouldn't otherwise see if you were going on your own path. And you will see Barcelona through different eyes! 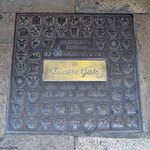 "Helen was our guide and from beginning to end of this walking tour she was entertaining and informative. The stories she told were like she had lived them all first hand and she answered all questions confidently and competently also. So pleased we decided to do this despite only being in Barcelona for 2 days felt like I got so much from the 2 hour walking tour. At the end we went into La Sagrada Familia and were able to translate what we had learned into the inside of the building. Felt like I knew Gaudi by this point. Highly recommend." 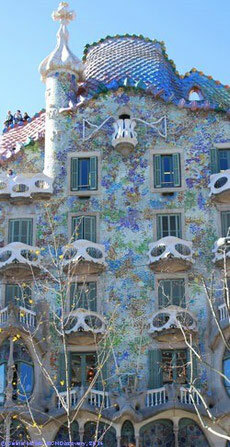 Barcelona is very associated with the name Antoni Gaudi. 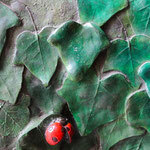 On this walking tour through the city, you will be able to trace this famous architect and his contemporary colleagues. The period we are talking about is modernism. 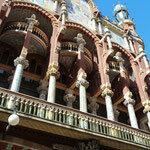 This period and style is a cultural "renaissance" of the 19th century for Barcelonese citizens. 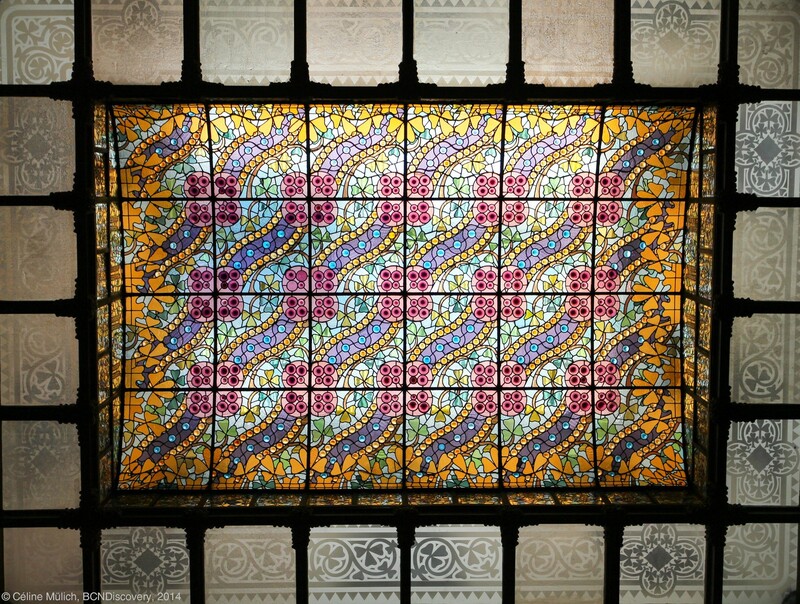 Gaudi and his colleagues were working with this spirit, and they’ve mixed traditional trade with upcoming modern techniques. 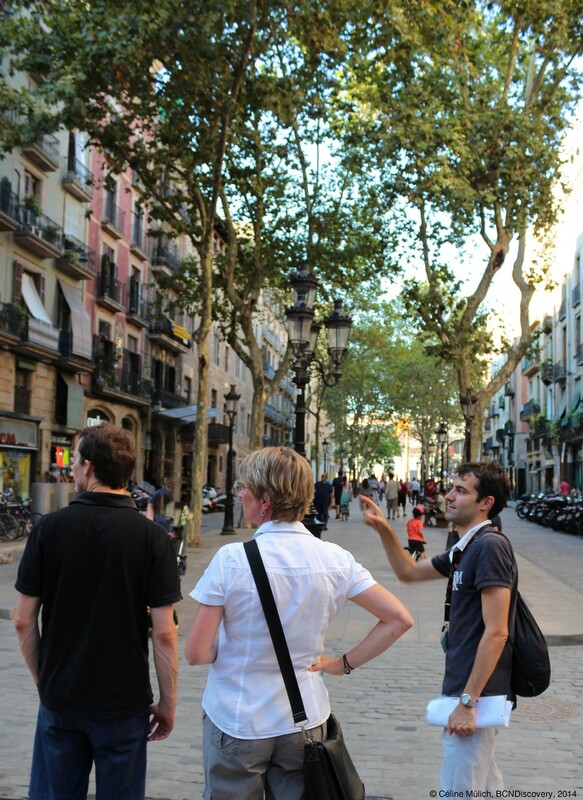 During the tour, you will be in the Eixample district. You will see lots of magnificent buildings, like the Casa Battló, the Pedrera, the Casa Lleó-Morera, and of course - the highlight of this époque - the Sagrada Familia! 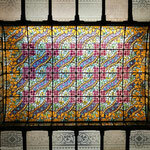 Enjoy the colorful architecture of modernisme! Again, the booking-process through the platform of GetYourGuide was very easy! You get your voucher directly after the booking and you only have to print it or load it onto your mobile phone. That’s it! The Meeting Point was well explained and the guide was easy to find. It’s impossible to miss the red umbrella of the company! Just show the guide your voucher and your ID and there you go! Our group was very big for an October tour: 18 persons. We didn’t get an audio-system, but that was no problem: Carsen – our Netherland-American guide - talked very clear and loud so that you could understand everything she said. Because of this, the number of group-participants wasn’t a problem at all. We started the tour in the Barrio Gotico; this was kind of confusing in the beginning (we booked a tour through Eixample) but as we went to our first stop, it kind of made sense. 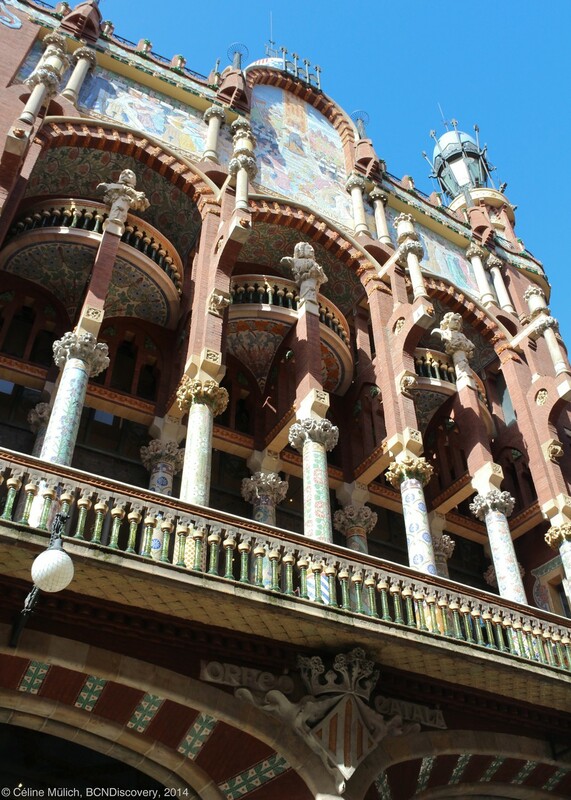 We started the tour at the “Palua de la Musica Catalan” and that is a very beautiful modernist building, located in the old town. 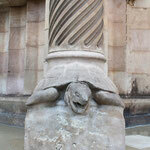 And this shouldn’t be missed when taking a modernism tour! 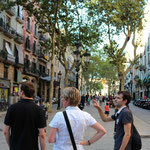 After the Palau, we walked to “Placa Catalunya“ and into the Eixample! 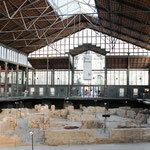 The quarter of Eixample is THE Modernism quarter of Barcelona! Carsen told us a lot about the different houses and their architectural style, as well as some interesting and funny background stories about Barcelona, the architects and their clients. So we went up the Passeig de Gracia and saw the Casa Batlló and the Casa Milá of Gaudi and buildings of other architects as well. 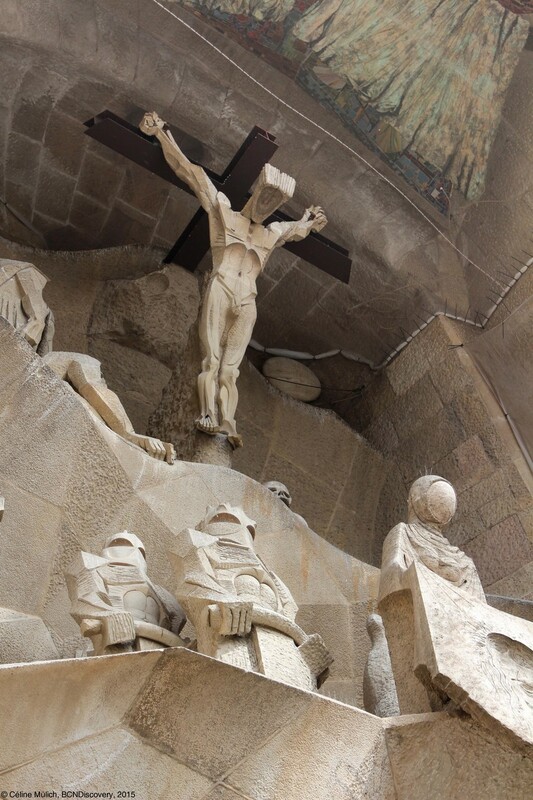 After that, we took the metro (so be sure you’ve got some cash) and drove to Sagrada Familia. This was our last stop. Carsen left us here, but before doing so she answered all our questions according to the tour and the next orientation. 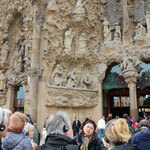 GetYouGuide offers in combination with this tour an entrance ticket to Sagrada Familia. 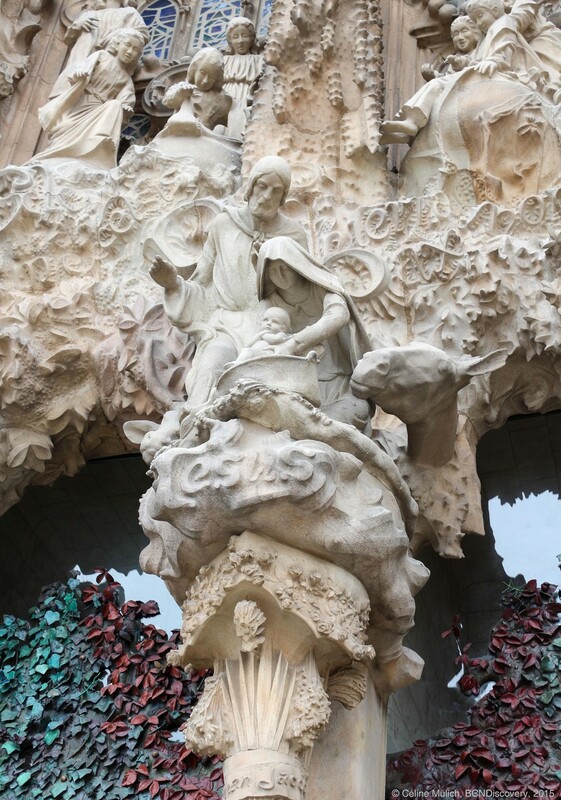 That is a good idea because then you get to learn a lot about modernism and Gaudi, and it would be a great final to visit the Sagrada Familia. With this ticket, you can skip the lines - but it is linked to a timeslot, so make sure that you got some time because our tour lasted a bit longer than two hours! Eat like a local and have fun while learning more about Barcelona's tapas traditions! 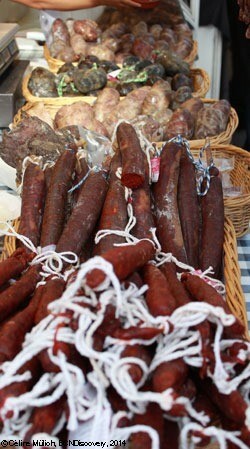 Visit the oldest market of Barcelona - La Boqueria - at the Ramblas. 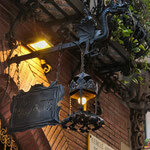 After this vivid experience, you will discover some gourmet shops that are more than 100 years old. You will also make your first tasty stop at a brasserie with three montaditos. 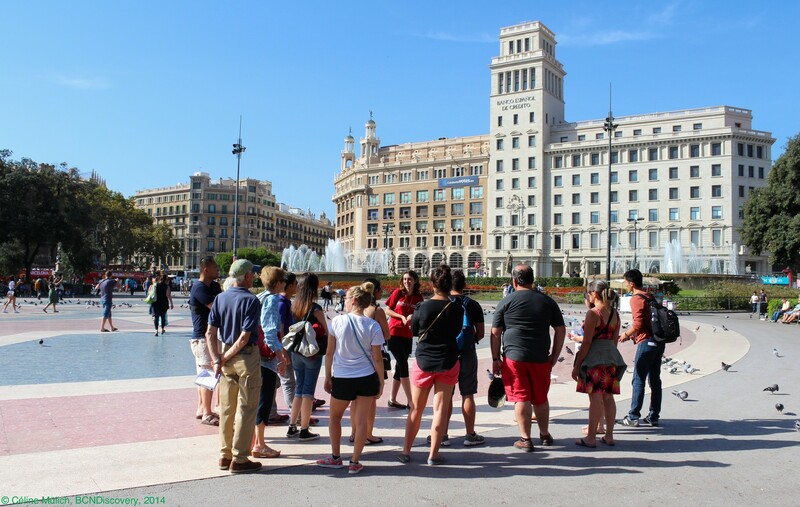 The tour will end in a local restaurant where you will have four tapas, a glass of wine or beer, and more information about wines, Catalan cuisine, and Spain's cultural influences on the local food. 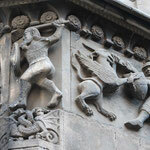 What's the best about a guided tour? Information, good food, and wine! starting at 59 Euro p.P. 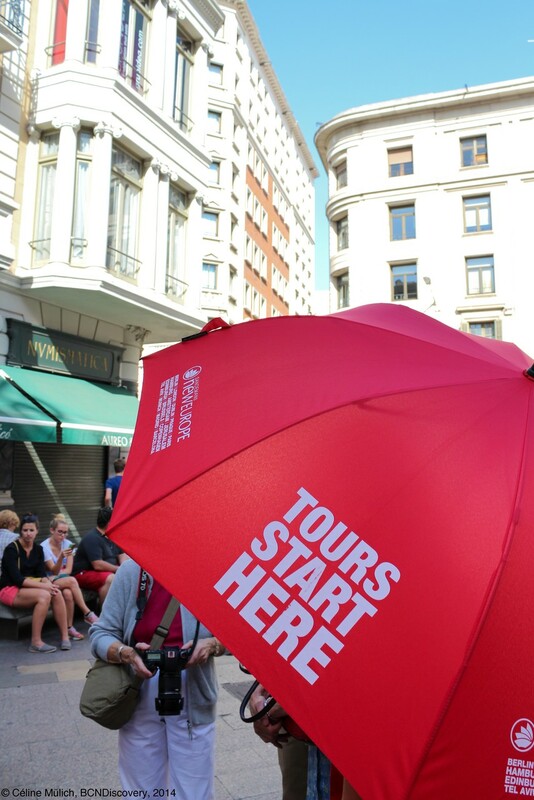 Skip the line by booking a guided tour! 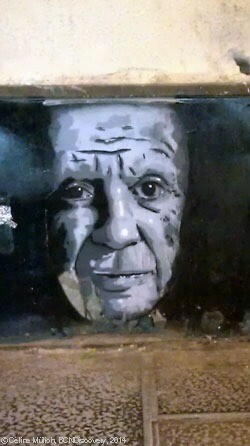 The Artist Pablo Picasso lived in Barcelona as he was a child and student. With this tour you can follow his routes. Where did he live? Where did he study, work and exhibit? 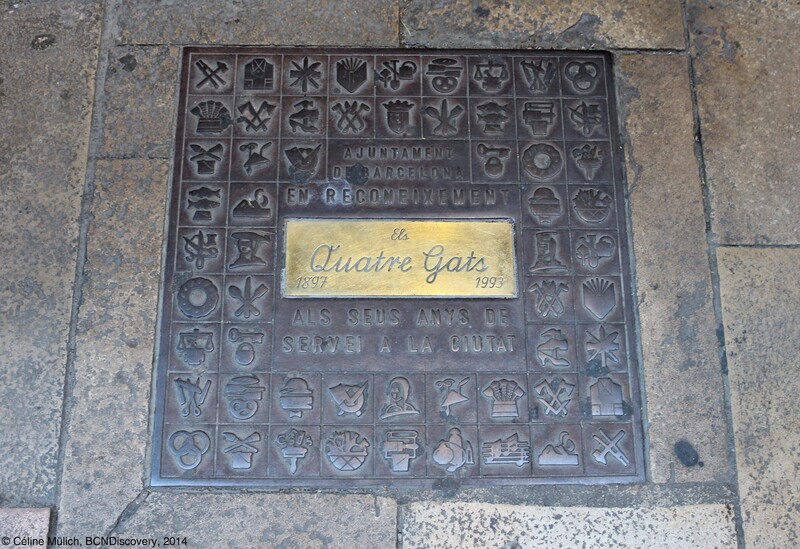 What is the "Els Quatre Gats"? The guide will tell you the most important facts about Picasso, his live and work, and they will prepare you for the visit of the Picasso Museum. 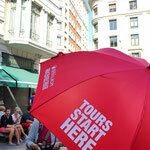 You will visit it after the city-tour and the guide will hand you out the tickets. Take a tour through Barcelona and skip the lines to visit the Picasso Museum!